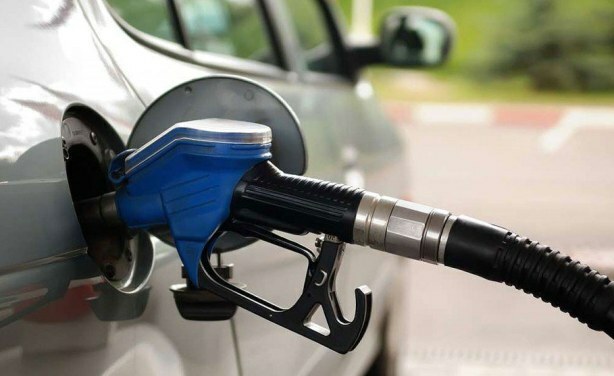 The Minister of Finance, Zainab Ahmed, says that the government will not remove the subsidy because there are no buffers to cushion the effects of such a move. 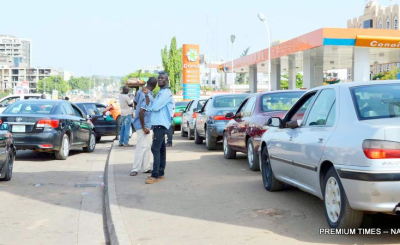 Ahmed was speaking in reaction to the IMF's advice to the government to remove the fuel subsidy, which might have led to panic buying in the country. 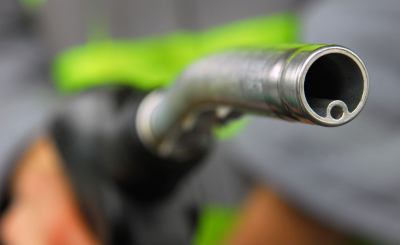 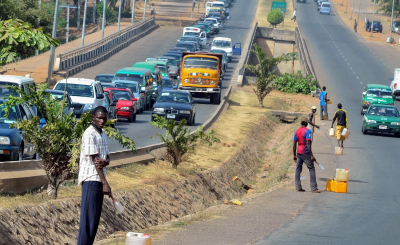 Fuel queues have appeared in many parts of Nigeria, including Osun State and Abuja.